1. 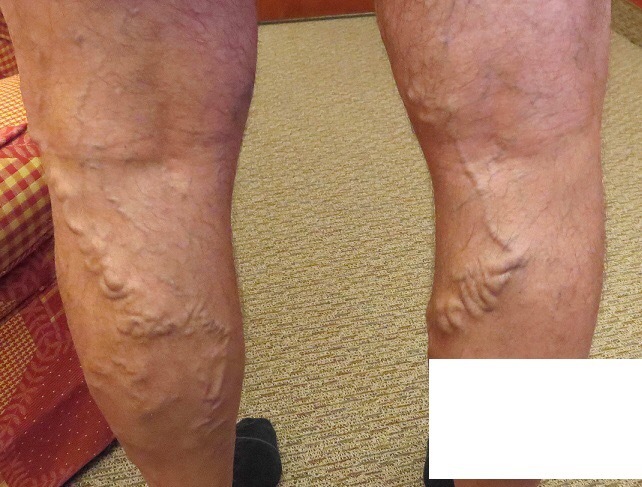 Patient comes in to vein practice and says she had a laser ablation at another facility and doesn’t understand why she still has veins on the surface of her legs? She says” that’s what I went in for and they are still there!” What happened? 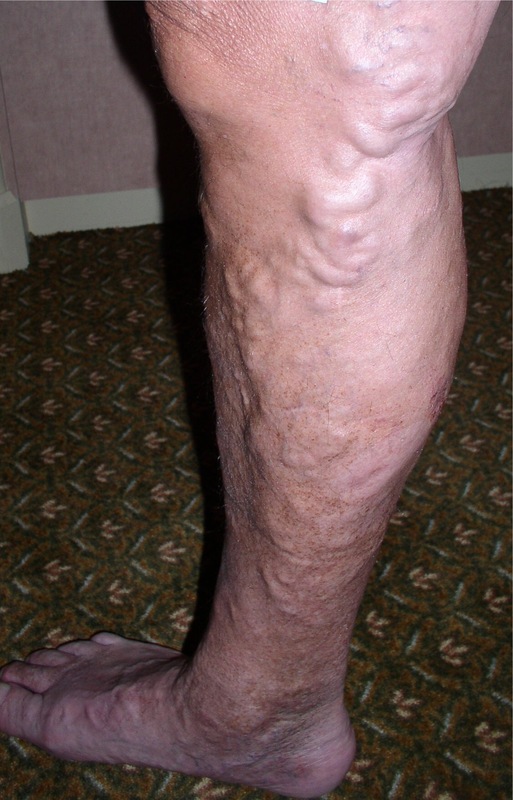 Well, at least 3 things: If they did a venous ultrasound and venous mapping, they may have found one vein inside, called a Great saphenous vein, was refluxing, which means the valves are defective and blood was flowing the wrong way downward the leg causing varicose veins, ankle swelling, heaviness and restless legs. There can be more or less symptoms per patient and also different with men and women. The other clinic then decided to correctly treat the vein with endovenous laser ablation and sent the patient home with a compression stocking for 2 days. They told her to call if she has any problems and then go see a plastic surgeon for those “cosmetic veins.” She waits until the bruising and swelling goes away and calls her plastic surgeon. 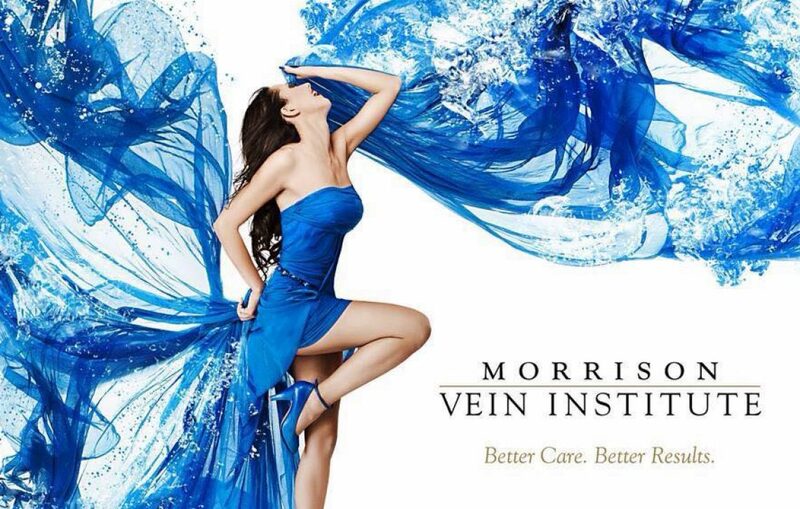 At that appointment, the doctor looks at her and says you are not ready for me yet, you need to go see the Morrison Vein Institute first for all those big surface veins. We only treat small red spider veins. The problem here is she did not get her expectations met. She didn’t understand what they were accomplishing, they only perform ablations at their clinic and no follow up care with ultrasound-guided injections for the diseased veins surrounding the saphenous vein, and they don’ treat any surface veins. This patient truly needed a better explanation of care and follow up treatments of the surface veins that sent her in there in the first place. Sometimes our own patients don’t “hear” that the medical ablation procedure is just the first step. 2. 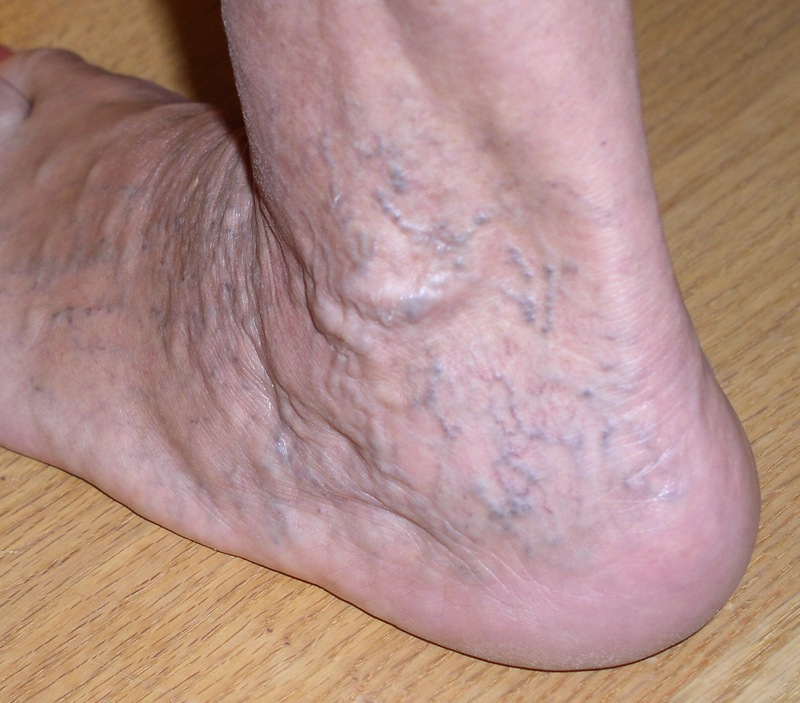 Second patient comes in with ankle and feet veins like the picture above; she thinks she is only “cosmetic” and wants visual, cosmetic sclerotherapy. She tells the nurse that she has been “going in for injections” every 10 years since she was 20. When the RN points out her ankle swelling, she says ” oh that is normal for me, my mother and grandmother all had ankle swelling and feet veins.” At that point, our Morrisonvein MD would further examine the patient and explain that vein disease is in fact inherited, that’s why her mother and grandmother had similar problems and it has just taken her to her to her late 40’s after 3 pregnancies to present with vein disease. We would explain why she needs an ultrasound scan and the underlying reflux treated first before the ” spider veins.” This patient would have had failed cosmetic treatment. 3. 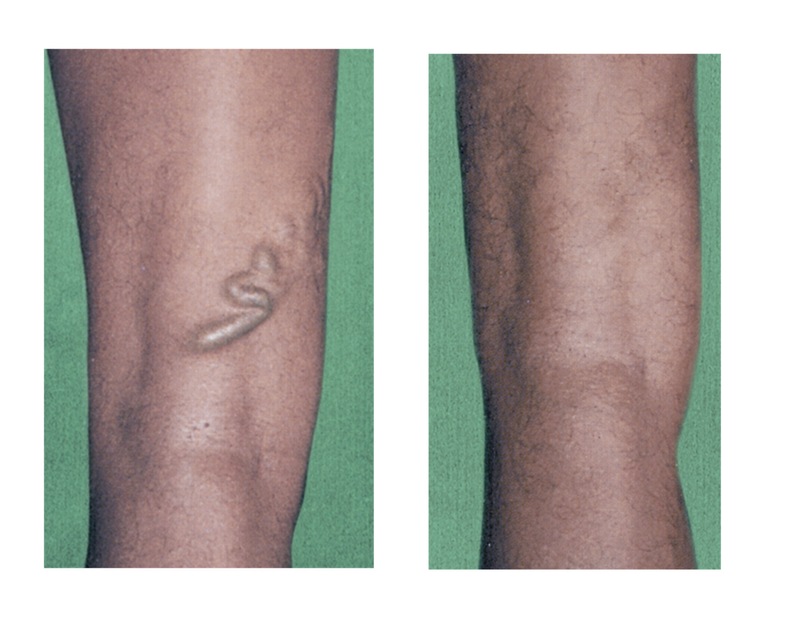 This patient seems the most difficult, with large surface veins, but they are usually easier satisfied because they can have their diseased a Great saphenous vein ablated and a microsurgery to remove the bulging veins at the same time so there is a quicker recovery and faster satisfaction. 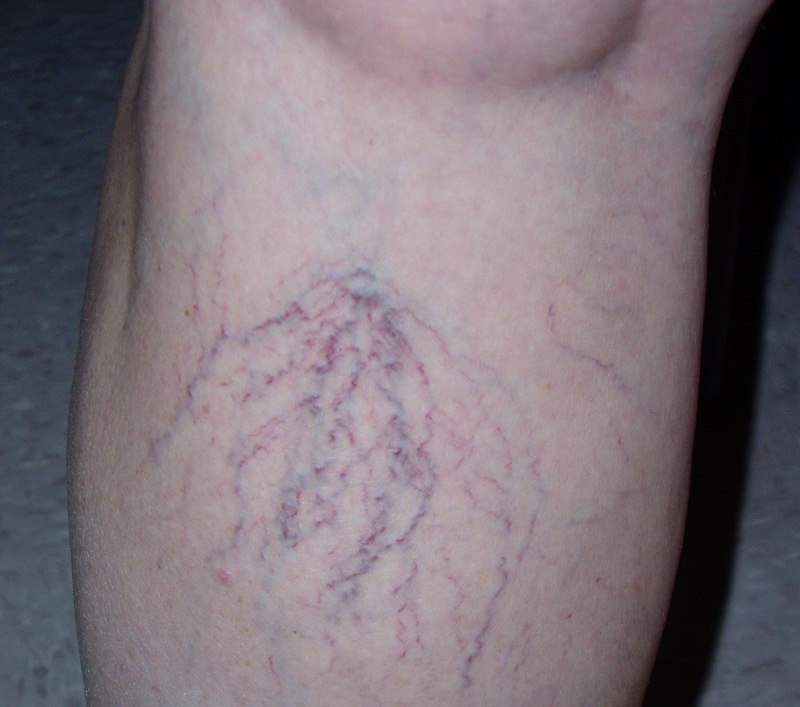 A majority of patients can have more than one vein inside the leg: great saphenous, small saphenous, anterior accessory, etc that need closed with VenaSeal, Closure fast, Clarivein, Varisolve, Ultrasound Guided Foam Sclerotherapy, etc and then they have hundreds and hundreds of surface veins that have taken years to accrue. 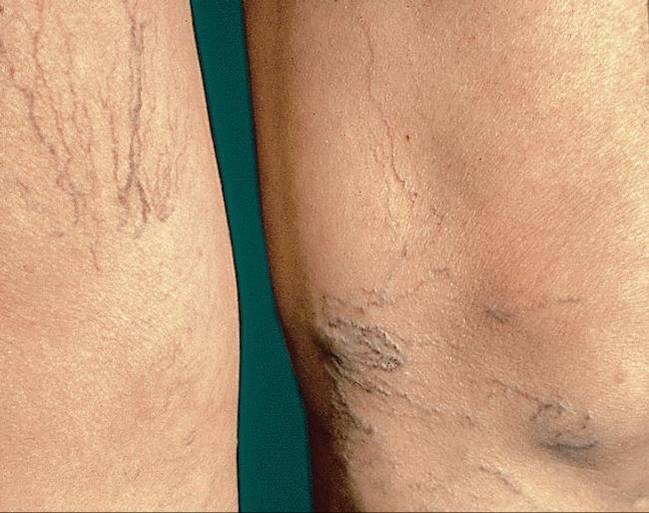 Surface veins need an average or 2-4 treatments of every vein, treated 4-6 weeks apart. So we explain that this is like remodeling a house. You must repair, rebuild, remodel to get a finished project: HEATHY LEGS AGAIN and IMPROVED CIRCULATION.